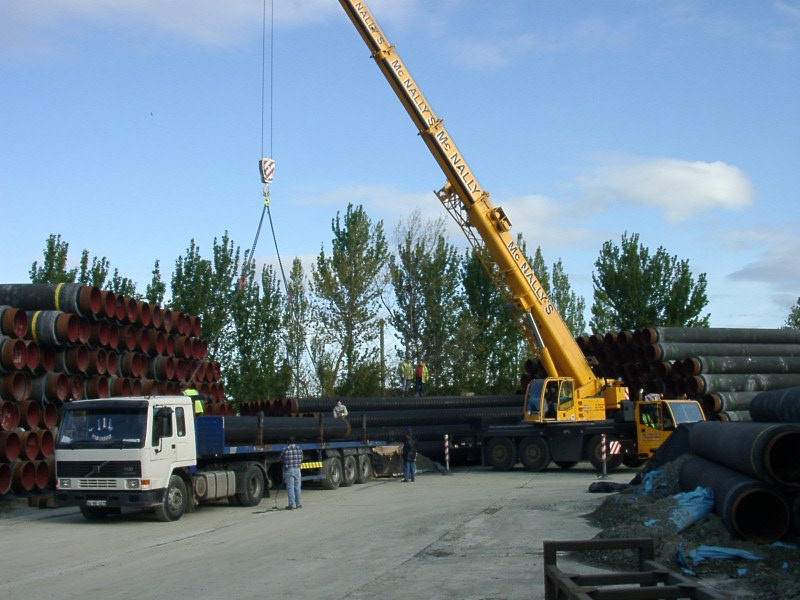 Between April and July 2002, 10,000 tonnes of gas pipeline were transported through Martin Butterly & Co. Ltd for the purposes of laying the last 3 miles of the gas pipeline to the Isle of Man. 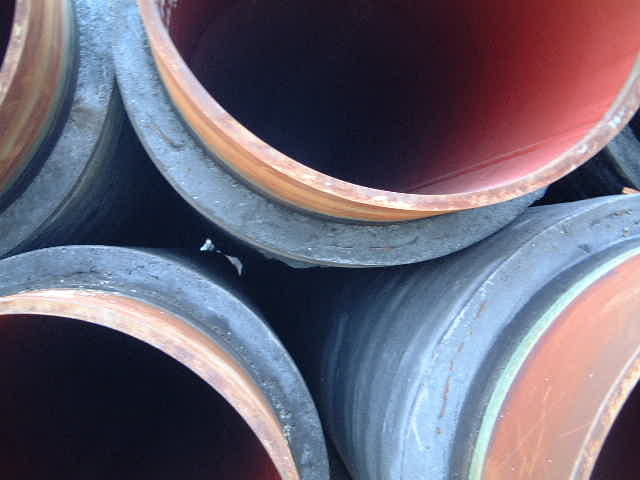 This was part of the Bord Gáis plan to Develop Natural Gas Pipeline to the Isle of Man. 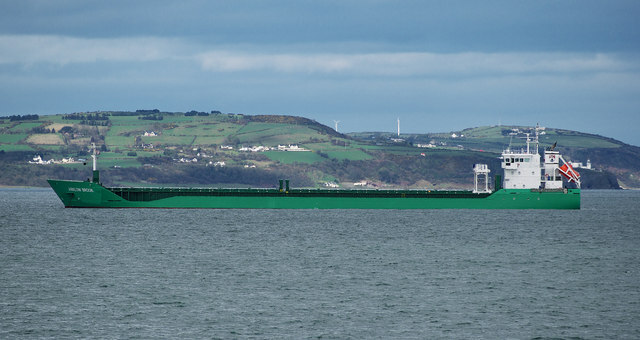 This business was handled for Allseas and the cargo was carried by Arklow shipping. 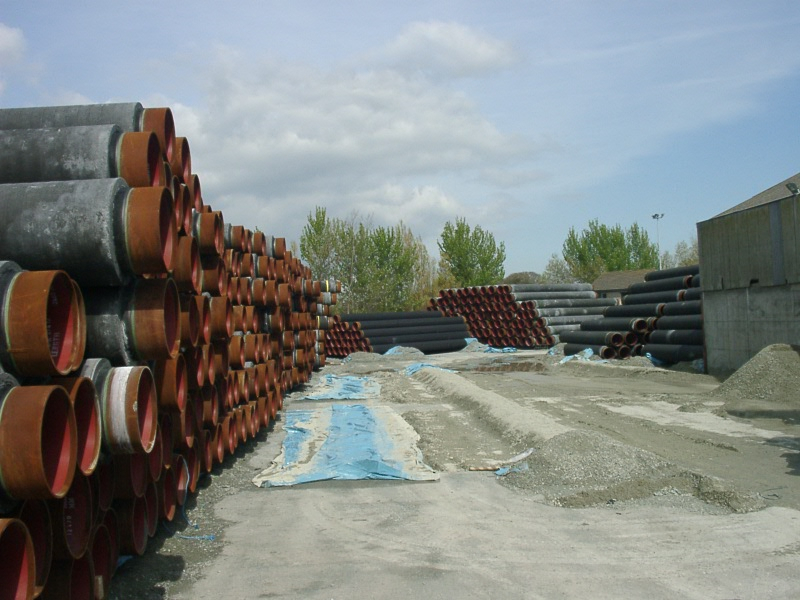 In April 2002 the pipes arrived in to Tom Roes Point, Drogheda from Dunkirk, France. They were then transported to Newtownstalaban for storage. 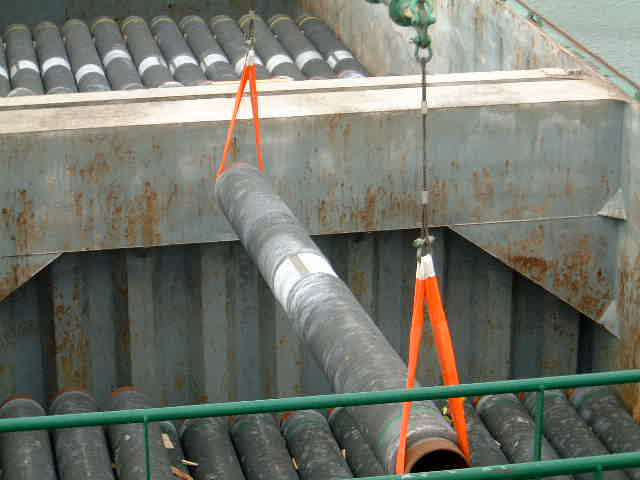 In July the pipes were transported to the Town Quay to be loaded on to the motorised pipe carriers. They were transported in 300 ton lots for delivery to Tog Mor, a flat-bottom, anchored barge. These carriers MV Mamaia and MV Zenita made one trip each per day. This is one of two sub-sea interconnectors that have been constructed by Bord Gais. 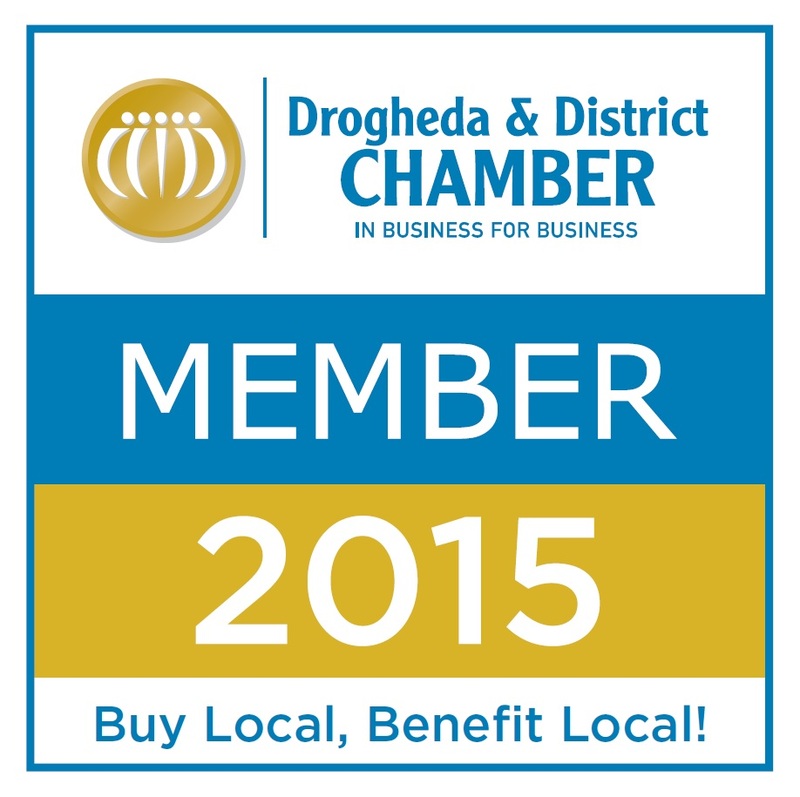 This was a very interesting project for Martin Butterly & Co. Ltd which ran very smoothly over the 4 months.